Sabroso always means fine American and global cuisine, a fully-stocked bar and wine cellar, with live music and a value-priced menu in the piano bar. The bar is often referred as ''Seco's living room''. The bar features a daily happy hour from four until six with attractively-priced drinks and a special small plates menu in additional to the normal menu. 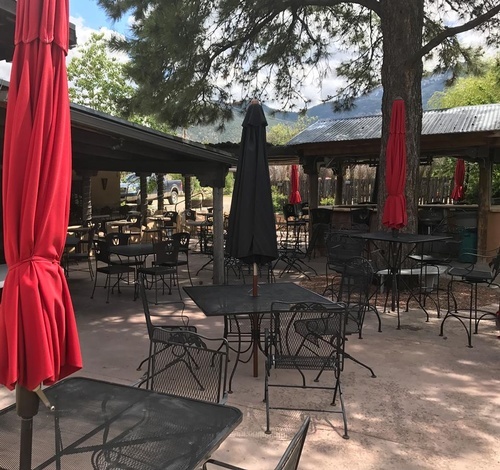 The restaurant is housed in a historic 150-year-old adobe in the tiny village of Arroyo Seco and is halfway between the Taos Plaza and the Taos Ski Valley.